IIE’s major operations incorporate guiding higher education institutions in developing strategic partnerships, cultivating international multi-lateral research collaboration, building international education capacity at higher education institutions, fostering diplomacy through higher cooperation and connecting institutions for academic collaboration. 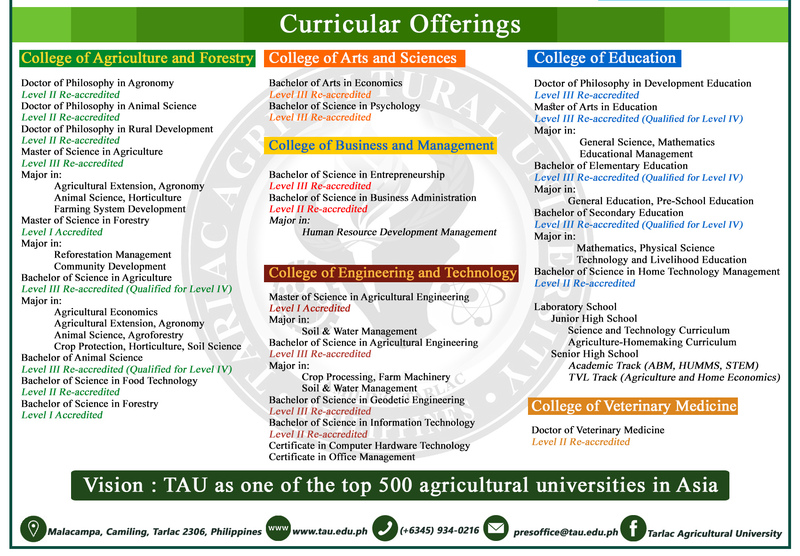 From these activities, TAU endeavors to maximize its membership to promote its internationalization initiatives. Among the 1,300 IIE networks all over the world, the TAU is the fourth member from the Philippines. The other institutional members from the country include Mindanao University of Science and Technology (MUST), Philippine-American Educational Foundation (PAEF) and Technological Institute of the Philippines (TIP).